Following the seven-year bloody reign of the deadly Boko haram terrorists in North East part of the country, Nigeria, is yet again embroiled in another conflict that has killed thousands of people from 63 in 2013 to 1,229 people in 2014, according to the 2015 Global Terrorism Index. FESTUS IYORAH in this seven-part series reports the hazards the Fulani Herdsmen have caused, dividing people across ethnic and religious lines. Enugu, Benue, Nigeria— the unabated herder-farmer crisis has not only forced thousands to their early graves, it has also rendered thousands of people into an awful state of poverty and fear. Oluchi Ako is still counting her losses. 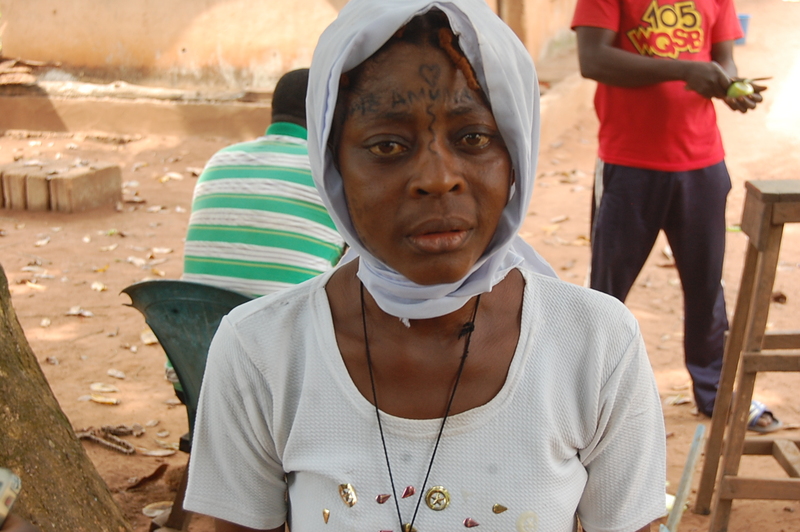 Yet to recover from the death of her brother, her family’s breadwinner at the hands of suspected Fulani Herdsmenon on April 25, 2016 in Nimbo, a farming community in Enugu State, she is a shadow of her former self. When approached for an interview, she yelled at my fixer, insisting she didn’t want to say anything. After much ado, she agreed to speak with us. Oluchi’s brother, Mr. C.Y Ako was brutally murdered in the early hours of April 25 in Onu-eke, Nimbo. Oluchi had gone out for morning mass (church service) when they struck. Returning home, she found the lifeless body of his brother, the family’s breadwinner soaked in his own blood. “Life is very difficult for me now. My brother was the only hope in our family. He was the one catering for all our needs,” Oluchi said in Igbo. Oluchi wasn’t the only one affected; her brother’s shocking death has rendered his three children fatherless. His wife, who was heavily pregnant when the incident occurred, is now a widow. Oluchi says she’s alone in this world, her brother had promise to fund her business before he met his untimely death. “He promised to open up a business centre (a beer parlor) for me. But now that he is gone, I feel like I am in the world alone,” Oluchi said, her eyes turning red. There are many things she loved about her brother but one stands out to her: His generosity is what she says she will miss the most about him. “He is a cheerful giver. 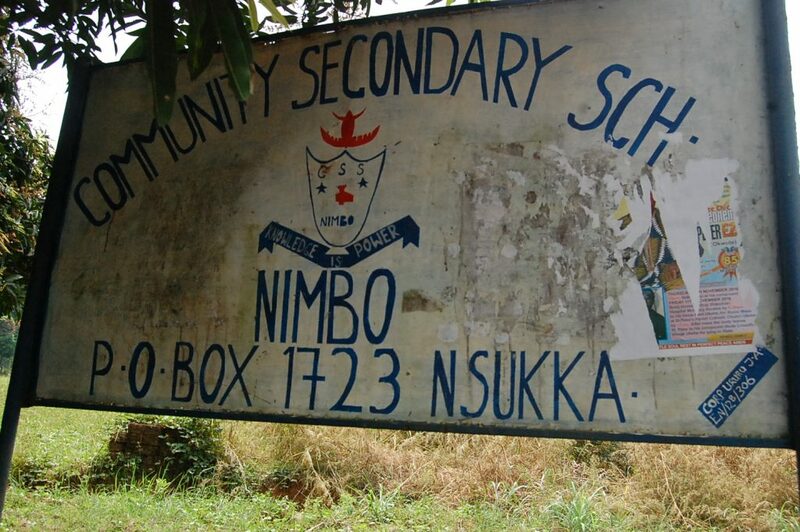 Everybody in Nimbo knows him for his generosity. I will miss him, the entire people of Nimbo will miss him,” she said, in an emotional-laden tone. Oluchi’s case is a typical example of the contents of a report by global humanitarian agency, Mercy Corps which shows that families scattered across the affected states in Nigeria are blaming the farmer-pastoralist conflict for their financial woes. “While Boko Haram violence in Northeast Nigeria garners the majority of media attention, the study shows that ongoing, low-level conflict is thwarting the country’s economic development to an enormous extent,” Iveta Ouvry, country director of Mercy Corps, said. “We found that the average household affected by conflict today could see income increase by at least 64 percent, and potentially 210 percent or higher, if conflicts were reduced to near zero,” Global Humanitarian Agency, Mercy Corps said in a 2015 report. For victims in affected farming communities, the fear of herdsmen is the beginning of wisdom. The Fear of another attack in these farming communities is infectious—this fear has kept some of them from farming, hounding them into a state of abysmal poverty. In Nimbo, a feeling of premonition of another attack hangs in the air. 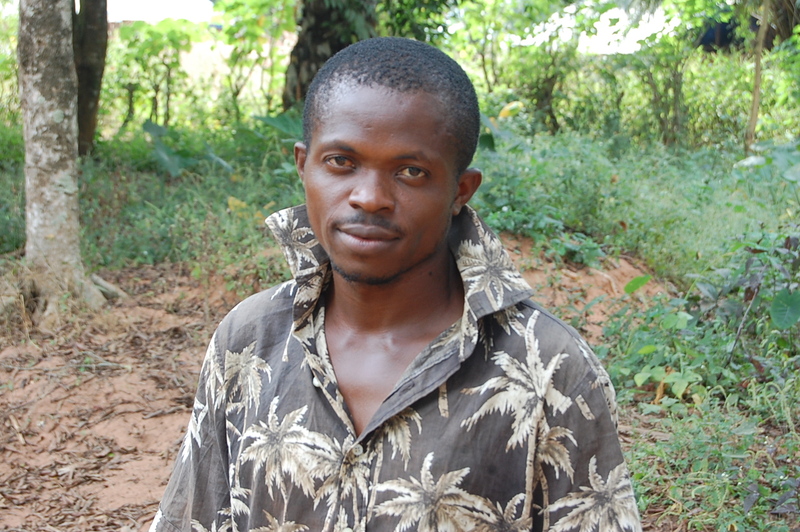 Chidera Utazi, a peasant farmer who plants cassava tells me how pungent the feeling of premonition is to him. “We are still very much afraid about what the Fulani herdsmen did to our people. Nobody wants to die. That is why we’re afraid to farm in our farmlands located in forest,” Utazi said in Igbo language. Dominic Ezegwu, another farmer said leaving the distant fertile land was a hard decision for farmers to make. “Nobody goes there again. It’s now abandoned,” he said in fluent English. Why? Ezegwu said Fulani herdsmen were still lurking around, so going there for everyone in Nimbo is akin to putting one’s life in danger. In Nimbo, farmers prefer to cultivate their crops on fertile lands located in distant farmlands. Farmers say these lands are fertile and they are good for cultivating cassava and yam. In Okokolo, Agatu, some farmers have given up farming due to the incessant threats they receive from Fulani herdsmen. This palpable fear felt in these farming communities is in sync with a Mercy Corps study in 2013 which showed that 39 percent of pastoralist and farmers in Kaduna and Nasarawa had failed to pursue their livelihoods over long stretches of time due to fear or insecurity. Bottleneck on productivity: Empty Basket? Christened food basket of the nation, Benue, a middle-belt state, wedged between Nasarawa and Enugu states is known for its exploits in agriculture. Benue is rich in agricultural produce which include beans, yam, soya beans, millet, rice, cassava, sorghum, potato, maize, and cocoyam. A report published on Benue state official website shows that agriculture is the mainstay of Benue’s economy, engaging about 75 percent of the state’s farming population. But, with the unabated crisis between nomadic Fulani herdsmen and farmers over key resources such as land and water in Benue, analysts say there has been a bottleneck on output of food production—forcing food prices to skyrocket. Due to fear of another attack, most farmers don’t farm any longer, Anthony Peter told YNaija in Okokolo, Agatu, and he added that those who risk going to farm coupled with the low output fix prices of food staples at exorbitant rates. “Now, is the basket empty?” I asked, deliberately. “Yes, the basket is empty,” Everyone (in the interview session) chorused in the affirmative. “Before 10 tubers of yam is 700 naira (around $2) yam is now #300 naira (1$) per tuber,” Joseph Adehi, a motorcyclist who took me around Okokolo said. “A tin cup of rice before is N20 naira, now its N80 naira due to the attack,” Adehi added. Just like Benue, Nimbo is also the food basket of Enugu state; people troop in from all parts of Enugu state, including Nsukka to buy cassava and yam at cheaper rate. When I visited Nimbo, Desmond Ezegwu, a farmer told me of how the attack led to a decline in food production. 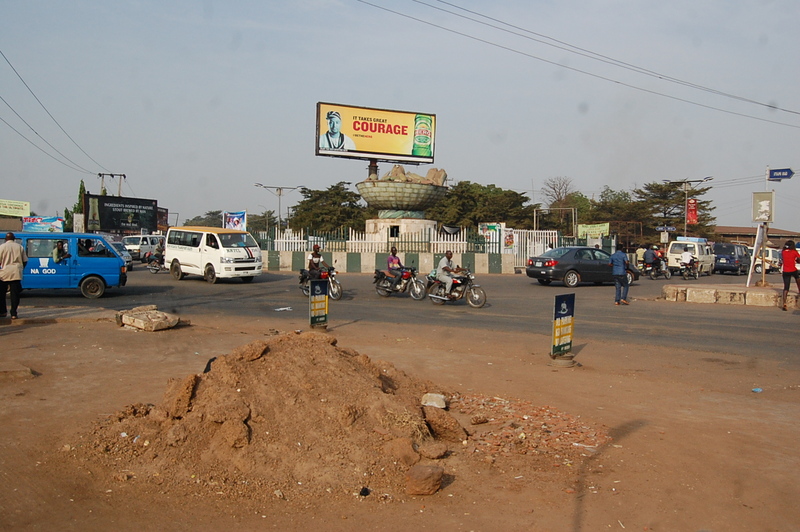 He told YNaija that the crisis caused food item prices to increase in some parts of Enugu. In Nimbo, the herdsmen-farmer crisis is also affecting Oluchi financially. Her basket, too, is empty; life has been pretty hard on her since her brother’s demise in April. “Even Ordinary daily bread is now a problem for me and the rest of the family. Before I use to be a cheerful giver, now I am now a beggar,” she said, showing me few squeezed naira notes she’s cobbled for the day.